The Division Bench of the Supreme Court comprising Justices Ranjan Gogoi and Rohinton F Nariman referred the question whether the children of illegal migrants born India can obtain Indian citizenship, to a Constitution Bench. The court stated that, "We are referring to the Constitution bench the question as to whether the children of illegal migrants would get the benefit of Section 3 of the Citizenship Act, as amended". This reference by the Division Bench was made while hearing a writ petition relating to various issues of influx of illegal Bangladeshi migrants into Assam. In December 2014, the Supreme Court had passed a judgment in a set of Public Interest Litigation petitions directing the Centre to fence the Indo-Bangladesh border within 3 months of the judgment in order to prevent illegal entry of Bangladeshis into Assam. Today, the division bench rejected the State Government of Assam’s request to give an extension of time to complete and publish the National Register of Citizens (NRC) in Assam. In its December 2014 judgment, the apex court had directed the State Government to update the NRC by January 31st, 2016. For supervising the NRC revision, the Division Bench formed a panel of 3 former High Court judges, headed by Justice Aftab H Saikia. The bench remarked that, "We expect all civic and police authorities to act faithfully and diligently to ensure updation of NRC”. In its December 2014 judgment, the Supreme Court had similarly referred to a larger bench, the question of constitutional validity of Section 6A of the Citizenship Act, 1955 with regard to the cut-off date for awarding citizenship to the migrants. The apex court had also directed the Central Government to deport every illegal migrant who migrated to Assam after March 25, 1971 as it ordered that only persons who came to India between January 1, 1966 and March 24, 1971, are eligible for Indian citizenship. Significantly, it had also asked the Central Government to hold discussions with the Bangladesh Government to ensure proper deportation of those illegal migrants. 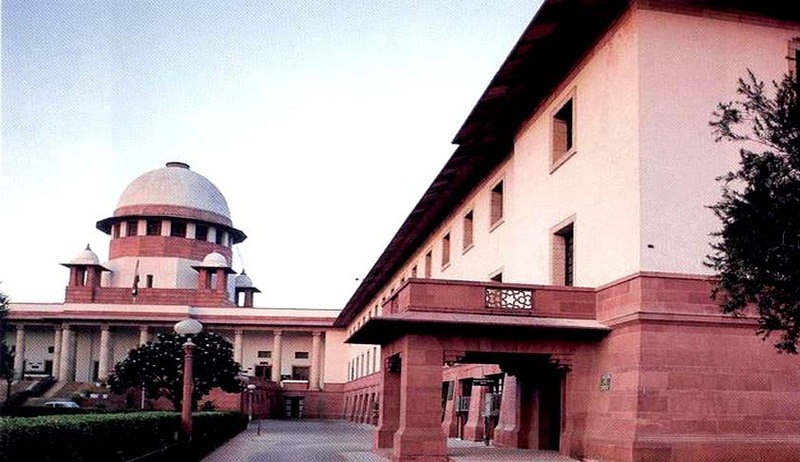 The Supreme Court had sought clarification from the Central Government and State Government of Assam on their stand on the issue whether children of illegal entrants from Bangladesh born in India can claim Indian citizenship.